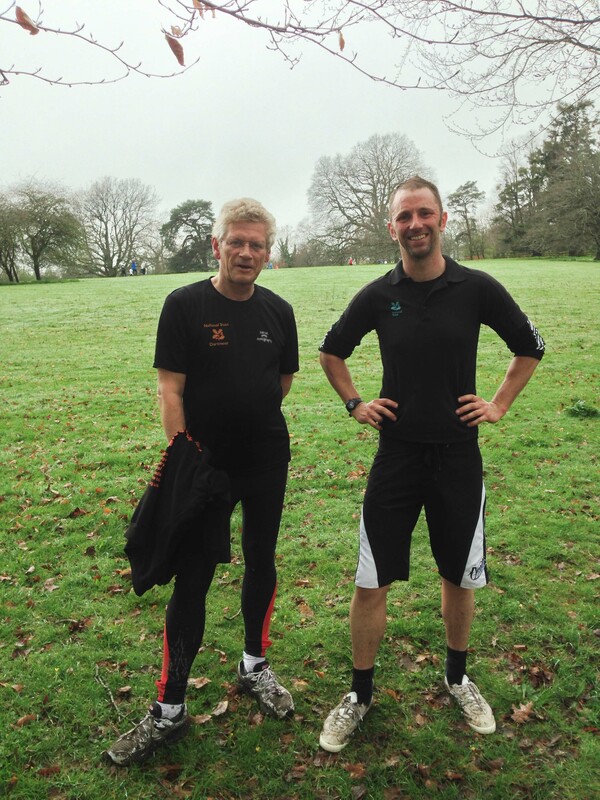 My friend and colleague Dave Rickwood from the Woodland Trust has asked if I would mind promoting a running race they are organising in the Bovey Valley on Sunday 19th October – my pleasure. 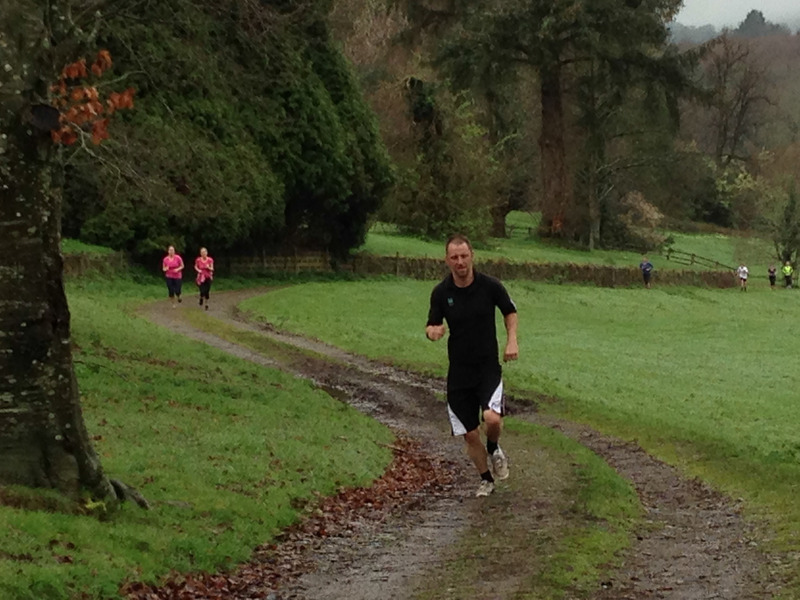 The race is called the Bovey Beauty and it is a cross country race over 10 miles (16km). It does involve a bit of climbing too 1800 feet (560m). The race starts at 11am. You can download a race form here. I myself will not be entering ….. because I am already entered (and paid up) to run the Great West Run half marathon in Exeter on the same day – so perhaps next year. 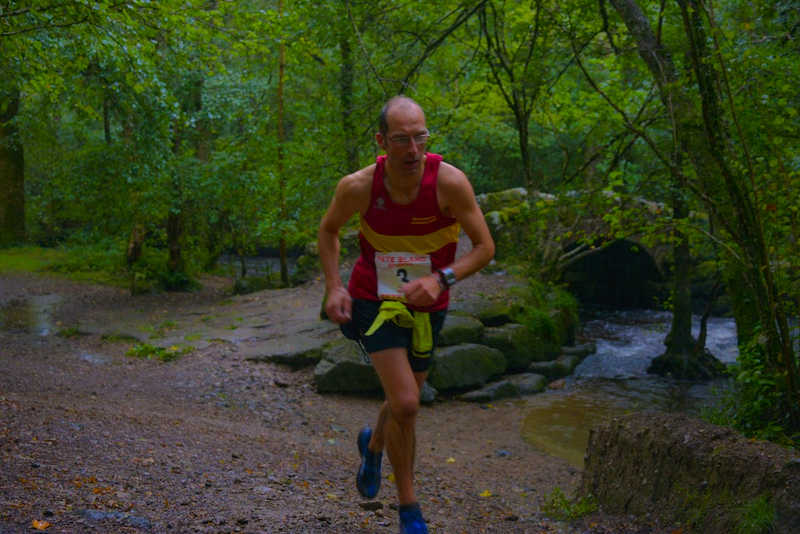 For those of you who like your Dartmoor running races The Drogo 10 (The National Trust’s and South West Road Runners race) will be held on Sunday 16th Novemember at 10.30am. Further details here. Perhaps Dave and I should both run that one as it now runs entirely on land owned and managed by the National Trust and the Woodland Trust. 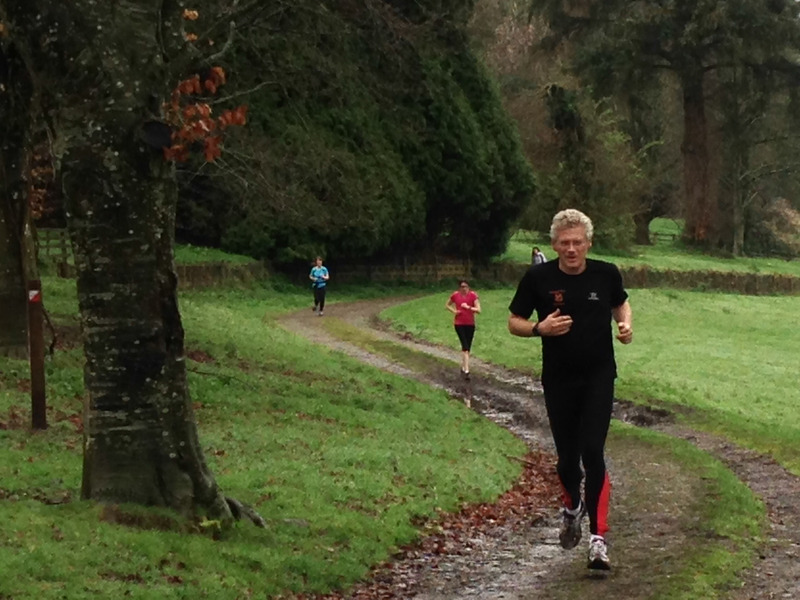 Saturday 5th April saw the inaugural Parkrun at Parke in Bovey Tracey. 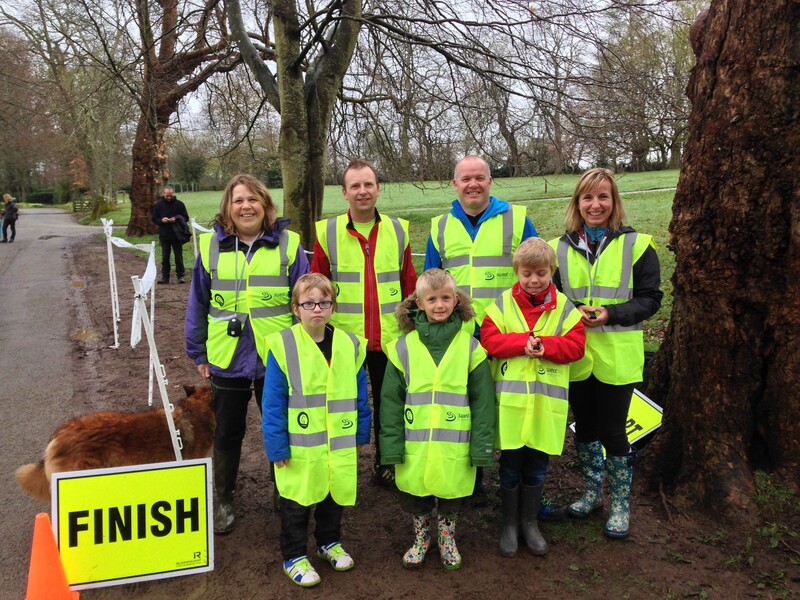 If you are unfamiliar with the Parkrun idea, it is really quite simple. Parkrun is a free timed 5km run which occurs at a series of venues across the world every saturday morning at 9am. 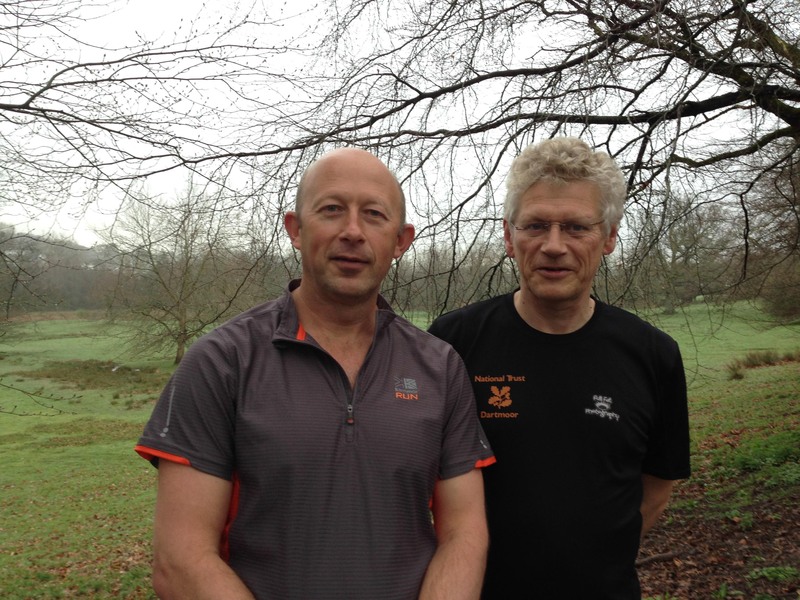 For more details about Parkrun at Parke – see here. 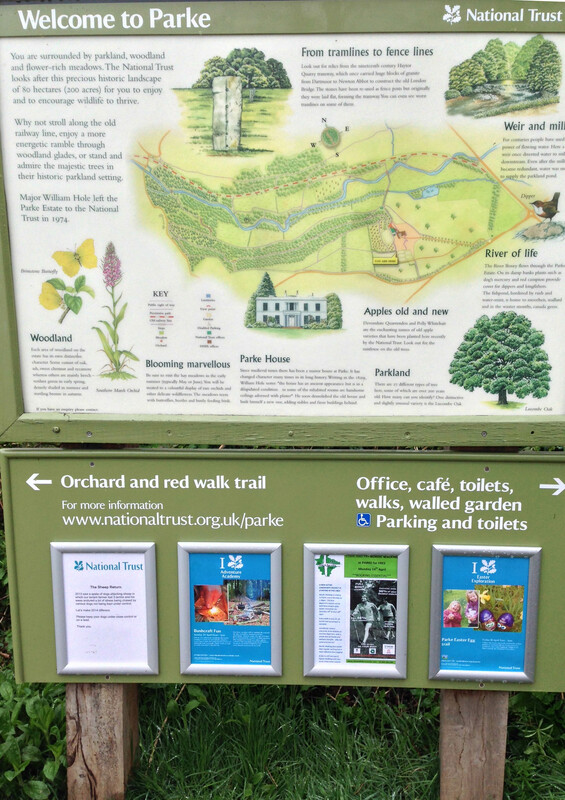 The National Trust has been really supportive of Parkrun and we host a number of events around the country – in Devon we host them at Killerton and Plymbridge and of course now Parke. 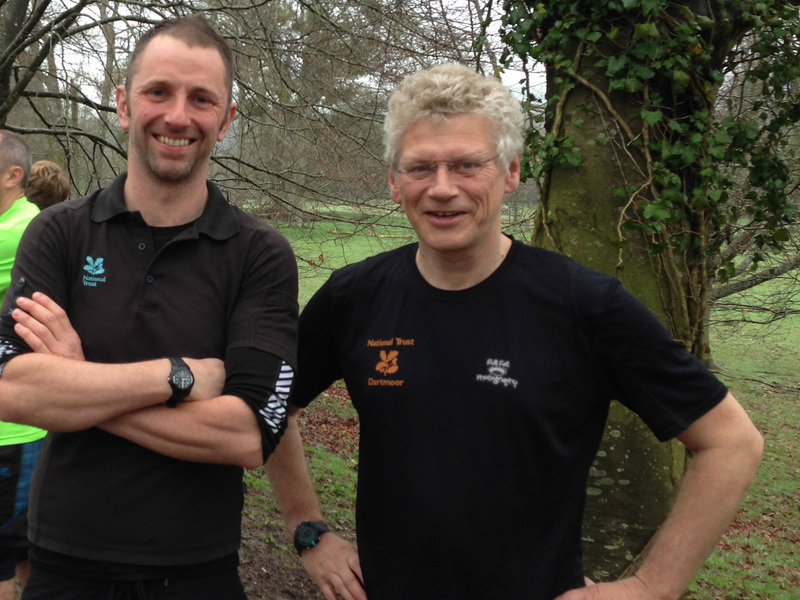 We launched the Plymbridge Parkrun in September 2012 – see here. 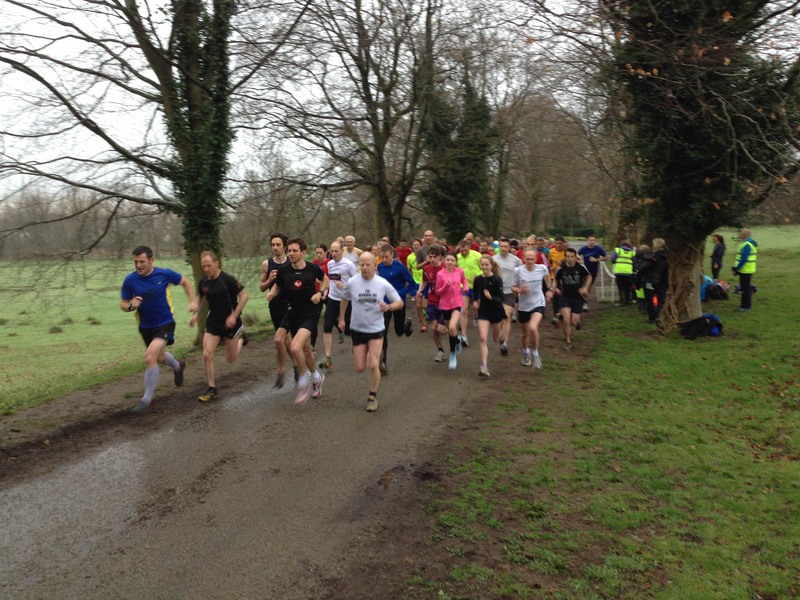 Over 100 people turned up to run at Parke – a great turnout! The Parke course was also fantastic – ok one steep slope but otherwise glorious. 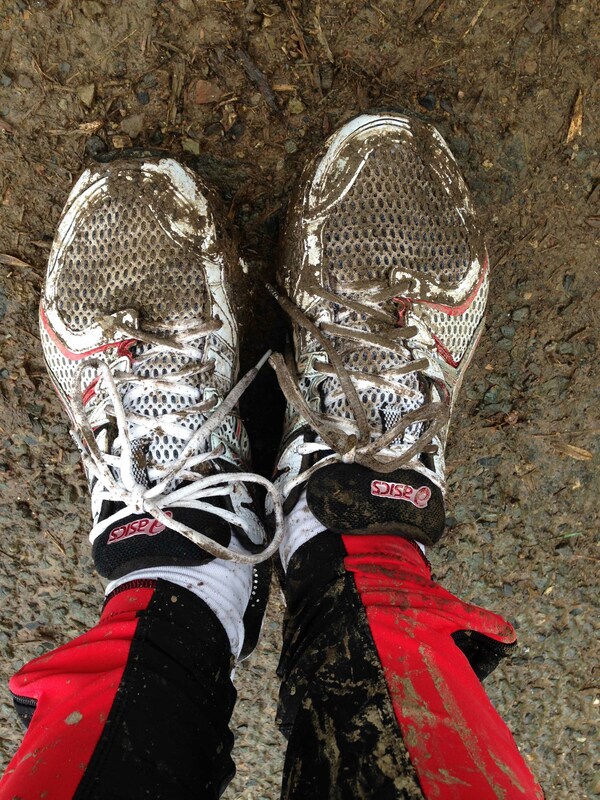 Difficult to tell if this is before or after the race …..
Parke’s a bit muddy but not very muddy …. 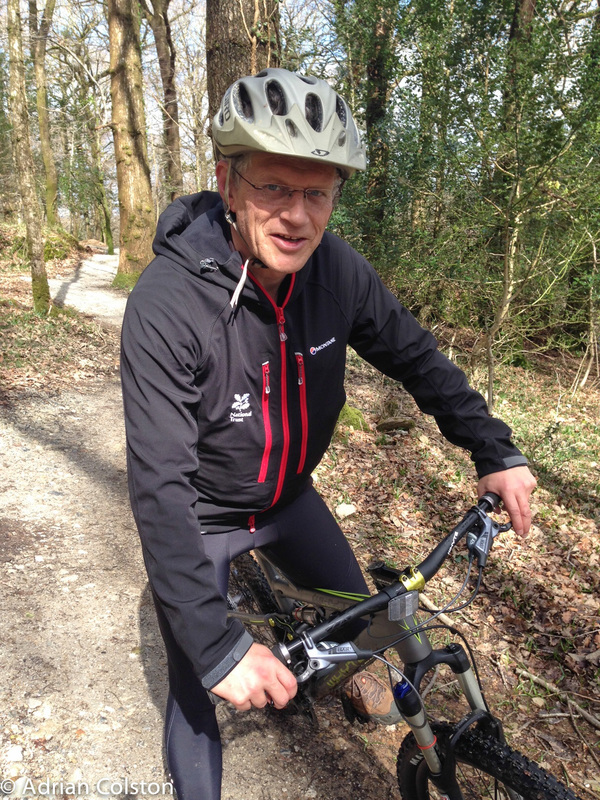 Been out yesterday with Rob Joules- our national Sports Development Manager part funded by Sports England. 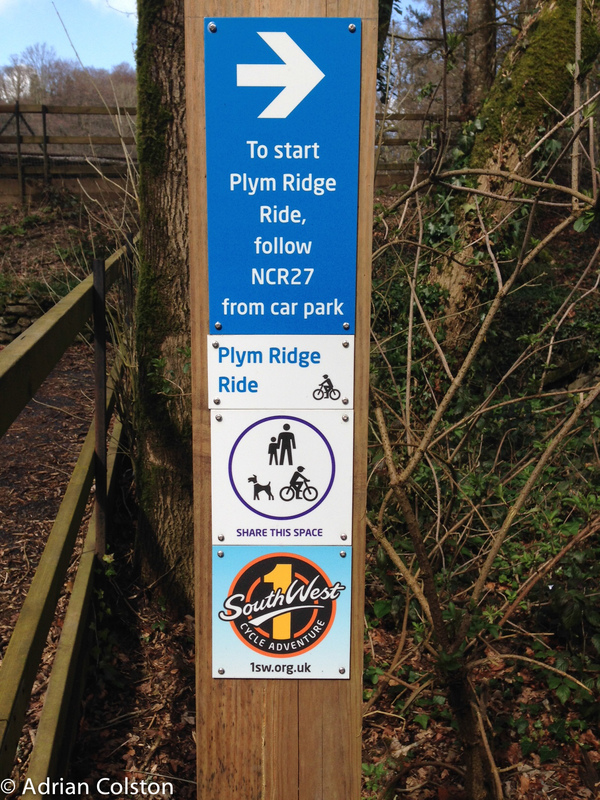 We were checking out opportunities in the Plym Valley where we could introduce more people to our places via sport. More to follow as we have just appointed a local Sports Development Officer to work at Saltram and in the Plym Valley to look at this. She will start in April. 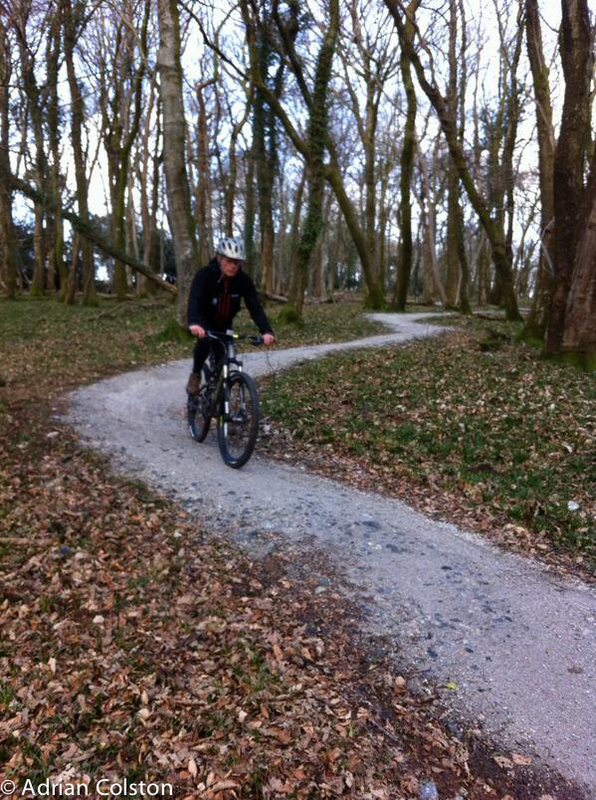 On the way back we had a spin around our new off road mountain bike trail at Plym Bridge. Here are a few pictures. The going up bits are steep in parts! but the downhill bits are great. 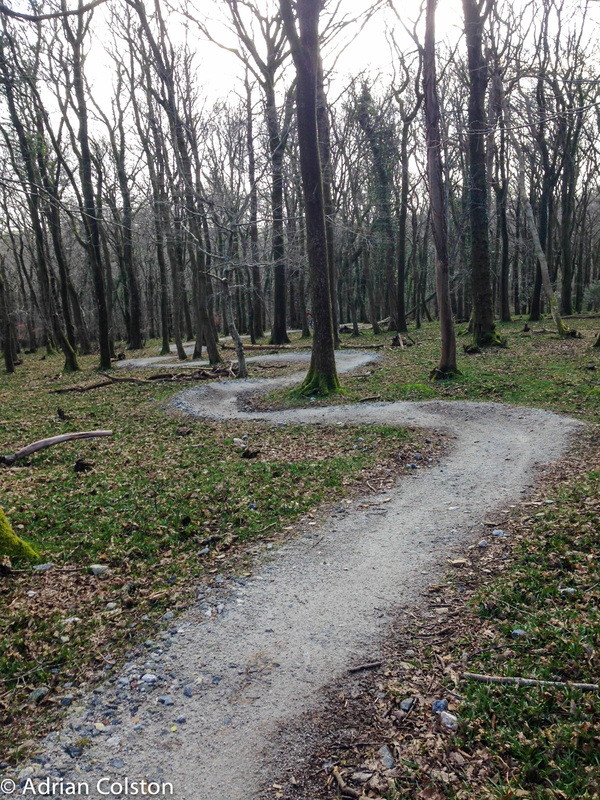 One of the jobs of our new Sports Development Officer will be to promote these trails to families as well as keen mountain bikers – they are really suitable for both. 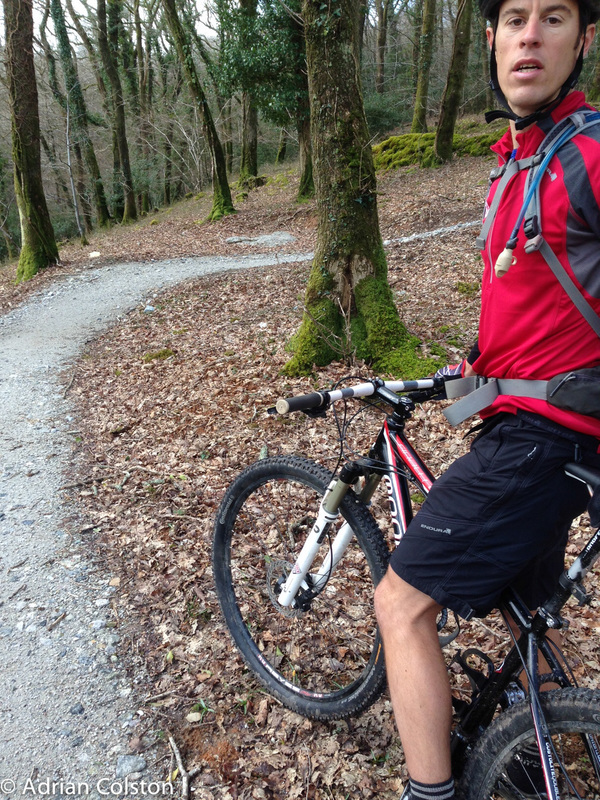 On the way up – taking a breather!